March 3rd, 2017 changed the video gaming world when the Nintendo Switch was released. With Nintendo fans world-wide wondering what was going to happen with the company, since the WiiU was essentially a gigantic failure of a system, we all yearned for something better. Something new. Something to bring back that child-like magical feeling of picking up a new system and escaping in to some of our favorite worlds…and even some great new ones! Nintendo didn’t disappoint. Originally coined the NX, the Nintendo Switch surprised us all. There were many skeptics that believed that the Switch would be as much a flop as the WiiU, but I think it’s fairly safe to say that the Nintendo Switch has been a massive success and only continues to grow. Third party developers have embraced the system and are either porting over some popular games or making Switch exclusive titles. I don’t think we could have asked for a better year for Nintendo. 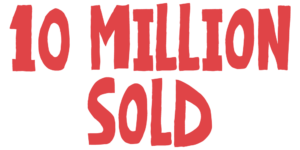 That’s right, in under a year, Nintendo Switch has sold 10 Million units. In comparison to PS4, it is not yet outselling the PS4 but there is a high probability of that changing. Comparing it to the Xbox One, however, which has sold 18-19 million units in total since it released in 2013, the Switch has sold over half that amount in its first year. I think it’s safe to say that while people may have been hesitant about the Nintendo Switch initially, its popularity is growing. Nintendo Switch has ended 2017 strong and from the sounds of it, 2018 is going to be the year we really learn the true power of what this console has to offer us. 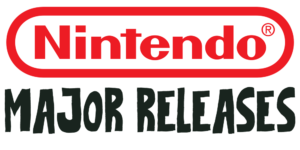 Nintendo and other gaming giants, such as Bethesda, have released quite a few major titles that have been successful. While these are only a handful of the total games available to play on the Switch, they are strong competitors and completely worth the investment and gaming time. For 2017, these have been the biggest games of the year. 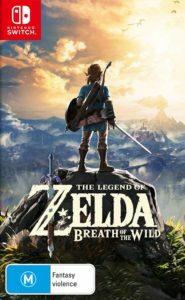 Zelda: Breath of the Wild was one of the first major titles released to Nintendo Switch, shortly after the console’s release. This near-perfect game has maintained excellent sales and has had several updates. The latest is the Champions Ballad DLC that was recently released as part of the bundle of Zelda’s Expansion Pass which retails for just $19.99. Such a strong game that will provide hundreds of hours of game play is a must in your Switch library. This was the first game that I bought for my Nintendo Switch and I still frequently play it today. 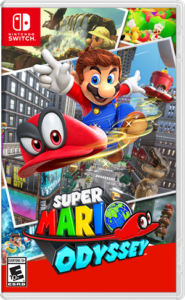 Super Mario Odyssey was probably one of the most anticipated games of the year and, not surprisingly, was rated as one of the best Mario games in history. Hundreds of hours of gameplay await you as you chase after Bowser to (as always) save Princess Peach. This time, though, you have a wonderful companion, Cappy, to help you along the way. One of the most innovative Mario games in history, you will play through the story and then go back to each world in order to collect the 800 or so moons that are hidden in the game. Another eagerly anticipated game that was announced at the release of the Nintendo Switch, Skyrim graced our Switch libraries in November. Skyrim was anticipated not only because it is a fantastic game, but because it really shows off the graphic capabilities of the Nintendo Switch. 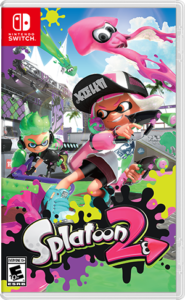 The sequel to WiiU’s Splatoon, Splatoon 2 was a fantastic early addition to the Nintendo Switch. While we are still waiting for NSO (Nintendo Switch Online), you can still enjoy local and online play with your friends. Take on your favorite squids and paint your battlefield to victory in this great brawler that will be a timeless addition to the Nintendo console. Xenoblade Chronicles 2 is another title that was announced early on when the Nintendo Switch was announced. 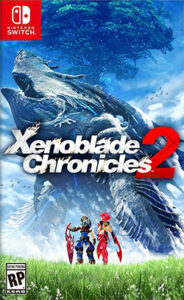 A sequel to the ever popular Xenoblade Chronicles, this game will provide hours upon hours of game play! One thing that can be said for the Nintendo Switch is that it has opened the flood gates to an Indie Game revolution. Affectionately coined Nindies these Indie Nintendo games have made quite an impression on gamers everywhere. Some, even, have outsold some of the major titles and that is quite a feat. These are the top Nindies of 2017. Think old school Harvest Moon, but better. Stardew Valley brings a refreshing change to the essential farming simulator games. Family friendly, it is still a game that is more geared towards older gamers. 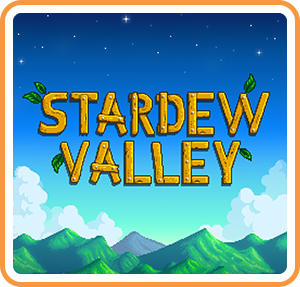 Raising crops and animals, Stardew Valley has everything you love about farming sim’s, but goes a step further with a captivating story line and quite a bit of humor throughout the game. Ever play Banjo Kazooie? Spyro? Ratchet and Clank? 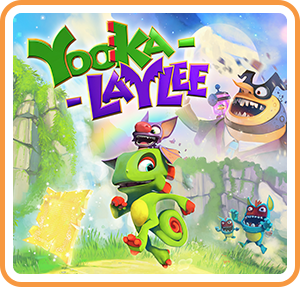 Then Yooka Laylee is for you. 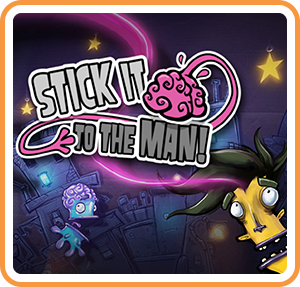 Adorable graphics and great game play, this is one of our top choices of games. Rhythm Games abound! 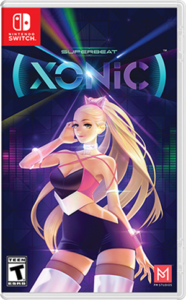 Superbeat Xonic takes your average rhythm game and gives you a new way to play with utilizing nearly all of the buttons on your Joy Con’s. The music is addictive and catchy. This rhythm game is a top pic! 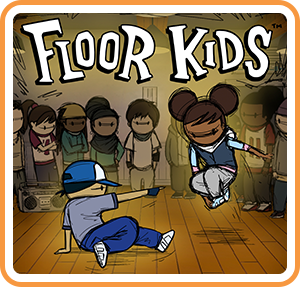 Another great rhythm game to add to the Nintendo Switch, Floor Kids takes your average Rhythm Game and takes it to a whole new level. Become a Bboy or Bgirl and perform your best moves to win over the crowd and earn a high schore. One of our absolute favorite Nintendo Switch games that has been released this year. Set in a cardboard New York-like city, follow ray, who has a glowing pink arm sticking out of his head, as he tries to figure out what happened to him. Along the way, you will meet some quirky characters that you will have to help out. You can read their mind, after all. Ittle and her sidekick Tippsie have to fight through dungeons to find the pieces to fix their raft. In this Zelda-like world, you will enjoy both the humor and the game play. 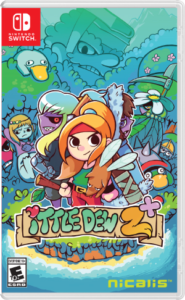 Another Nicalis success, Ittle Dew 2+ is waiting for you. 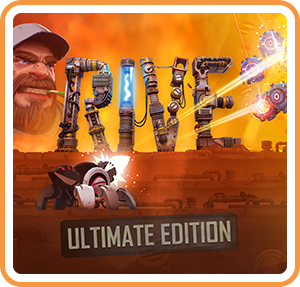 One of the best Shoot-em-ups to hit the eShop this year, RIVE Ultimate Edition will keep you occupied for hours. Jump in to the pilot seat as Roughshot, who recently discovered a metal abnormality pop up on his radar nearby. There are weapons to be found, programs to be hacked, and an almost infinite amount of robots and droids hell bent on destroying him. 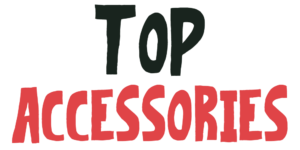 As with any handheld or home console, on thing that is underrated but totally a talking point are…accessories. Since Day 1 we have been on the look out for the best of the best so you can get the most bang for your buck. Well, here are the top Nintendo Switch Accessories of 2017. One of our favorite products that we have reviewed this year is the wonderful Dock Sock’s from Sequoia Workshop. Laser cut leather decorated this beautiful piece and yes, we still have it on our dock. 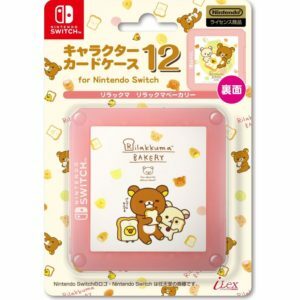 We are suckers for anything Kawaii, and what better than to combine Rilakkuma and Nintendo Switch. 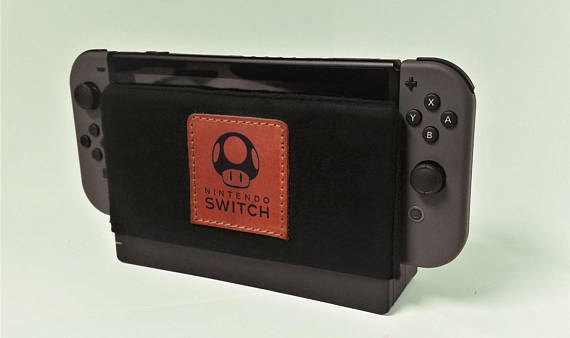 This slim folding Nintendo Switch card holder will keep your games with you in a compact package. 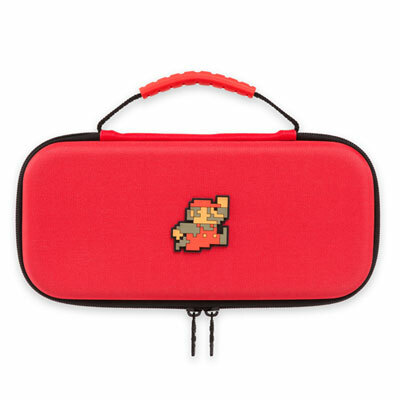 Slide it in to your carrying case and have all your physical games with you on the go! 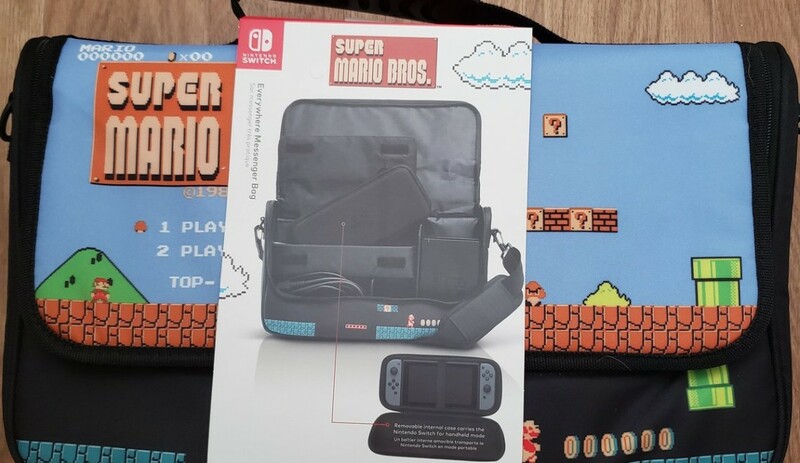 We have found that the hard cases for Nintendo Switch are much better than the slim cases, as you can fit more in it. 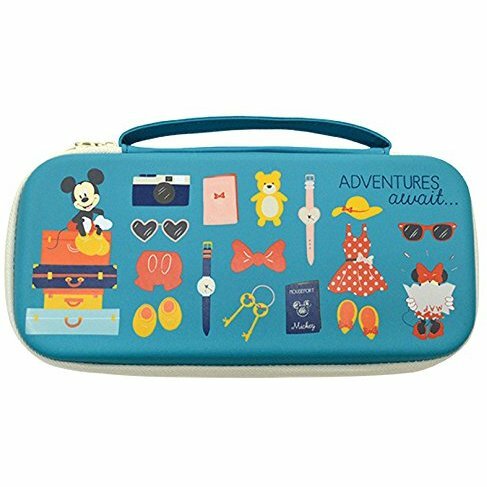 If you have a protective case for your Nintendo Switch and also want to take along a card case and your Joy Con Straps, this Disney Semi-Hard Case will be the perfect choice for you. This year has held a lot of greatness for the Nintendo Switch. 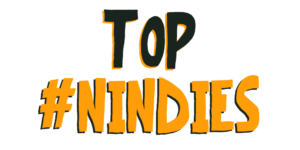 What was once a controversial system has boomed in popularity and opened the flood gates for amazing indie games. 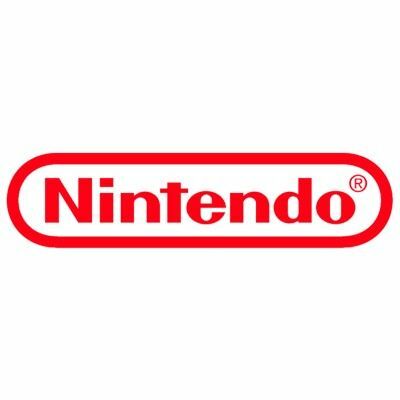 A few months short of a year, we can confidently say that Nintendo has created a successful system that fans of both handheld and home consoles are rejoicing over. 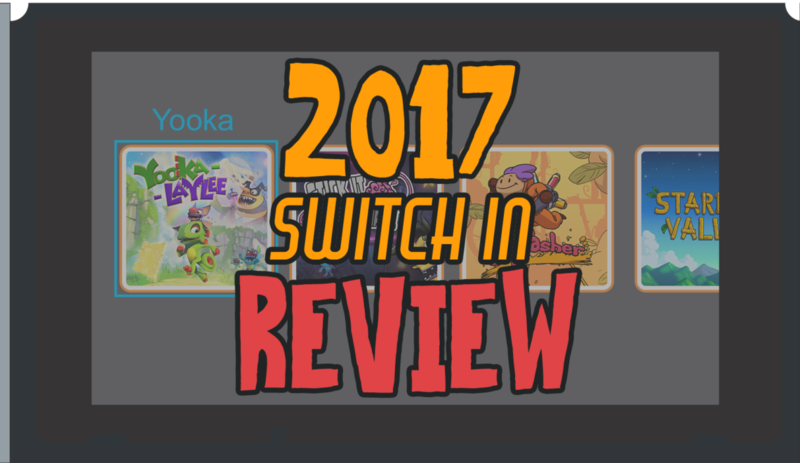 Coming in to the New Year, we eagerly away Nintendo Switch Online, the new Yoshi and Kirby titles, more information (and release) of Pokemon Switch, and a Yokai Watch Switch Announcement! What do you think; What were your favorite games of this year? What are you looking forward to next year?